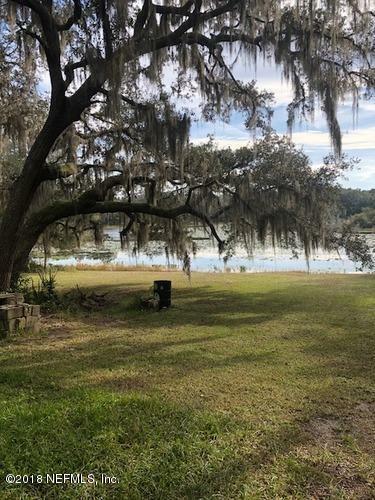 COME TAKE A DRIVE TO THIS SEE THIS RUSTIC HOME ON SCENIC TWIN LAKES IN HAWTHORNE FL. 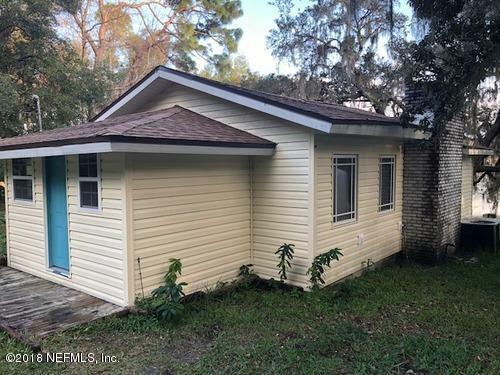 THIS 2 BED 1 BATH HAS MANY UPGRADES INCLUDING: NEW CARPET, MARBLE COUNTER TOPS, APPLIANCES, ELECTRIC FIREPLACE INSERT, ROOF (1 MONTH OLD), WATER PUMP AND TANK W/ WATER TREATMENT SYSTEM ETC. THE KITCHEN AND BATHROOM HAVE BEEN FULLY REMODELED. 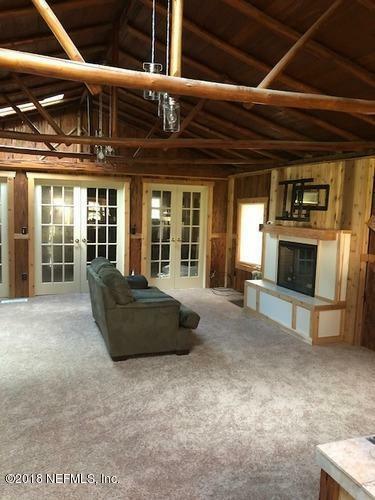 LIVING AREA IS ALL PECKY CYPRESS, ALSO INCLUDED ARE 3 LARGE STORAGE SHEDS AND A 42 X 20 3 TIER POLE BARN. IMAGINE FISHING, SWIMMING, AND BOATING YEAR ROUND ON A PRIVATE LAKE WITH OVER 125' OF OAK SHADED LAKEFRONT SHORELINE. THE HAWTHORNE/MELROSE AREA ARE KNOW AS ''THE LAKE REGION'' WITH PUBLIC ACCESS TO ORANGE LAKE AS WELL AS 6000 ACRE LAKE SANTA FE. 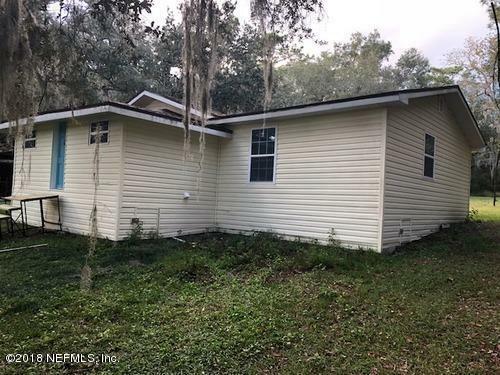 HOME HAS EASY ACCESS OFF OF SR 20 AND IS CENTRALLY LOCATED BETWEEN GAINESVILLE AND PALATKA, CLOSE TO SCHOOLS, SHOPPING,RESTAURANTS AND RAILS TO TRAILS. COME SEE WHAT THE "LAKE LIFE" IS ALL ABOUT. DRIVE BY'S WELCOME.